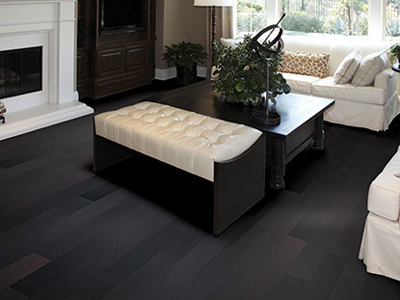 Now Any Porcelain Tile At Our Store $0.99 per sq. ft. Outstanding business. 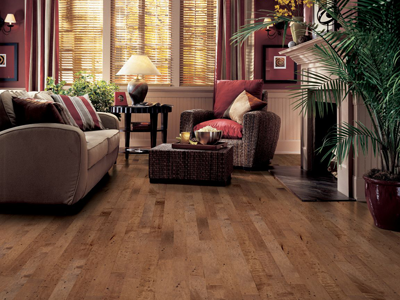 The hardwood selection they have is incredible. Victor is great to work with. I highly recommend them. 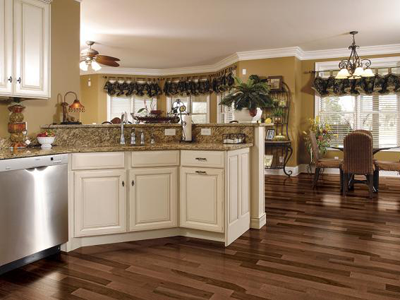 We pick up all our flooring supplies at Carolina Wood Flooring. They are convenient, nice as heck, and have everything we need. I can't say enough about them, really. Victor, Thanks for all your help! The flooring is exactly what I was looking for. The service you provided was exceptional! I can't believe I received it this afternoon after just ordering it yesterday. I will definitely spread the word on how wonderful your company is! Just a quick note.... I received my floor order of Kronoswiss "Rift Oak" yesterday here in San Francisco. The shipping company called to arrange delivery and delivered the next day. The shipment was packaged properly and received undamaged. Thank you very much for a painless and productive purchase. You're the best! 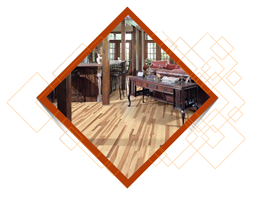 We offer the best flooring from the best manufacturers. Come and visit our showroom today! 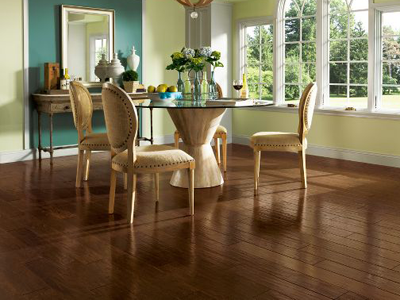 Wholesale and retail pricing for all hardwood flooring. 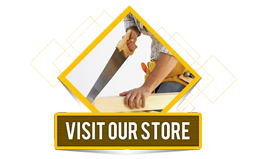 Finish your project with style with our outstanding selection of moldings and Trim. Give your home that professional finished look at affordable prices. 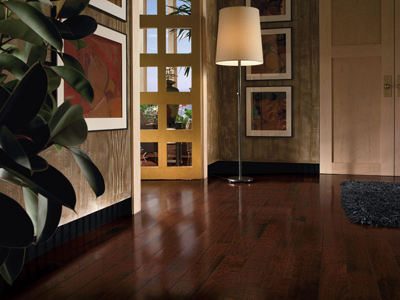 Carolina Wood Flooring offers all the accessories you need to complete your project. 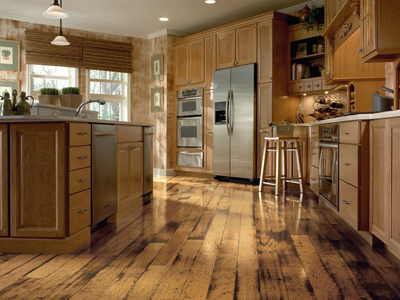 We offer a wide variety of sandpapers, stains and adhesives for your flooring needs. Check back often for out of the world savings on clearance items. Colors on the webpage are shown as examples only and may not be representative of actual colors. Please visit our showroom to see a physical sample before purchasing.